Edibles by E crafts offers low-dose quality edibles, making micro-dosing easy. 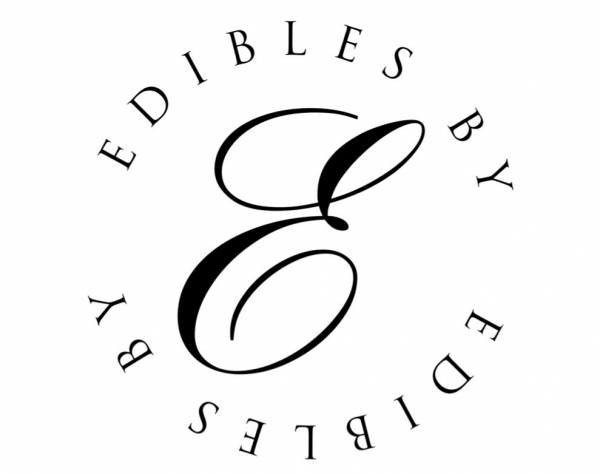 Edibles by E crafts elegant and delectable cannabis cakes, nectars, and other gourmet infused edible products. 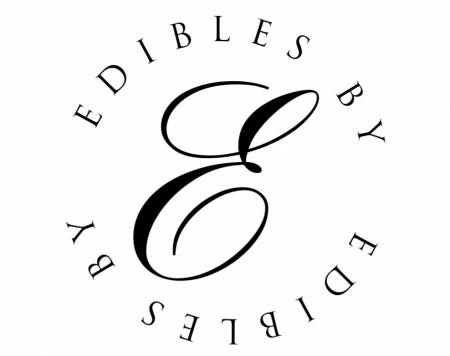 With a vision of wonder and beauty in precisely infused medicinal treats, Edibles by E designs each edible for quality, purity, and precise dosage. 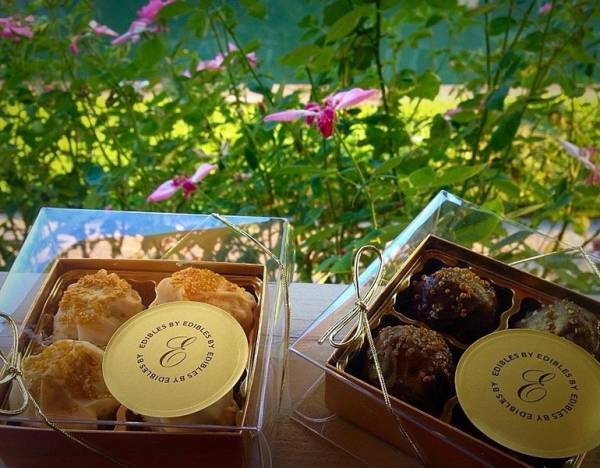 Utilizing THC and THCa recipes that provide flavor and potency in a comfortable, safe edible form, Edibles by E has made it their non-stop mission to distribute their edibles to dispensaries and delivery services. 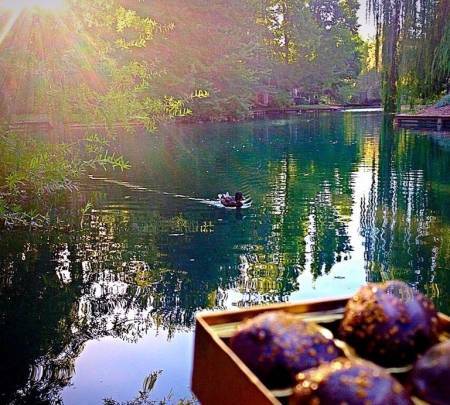 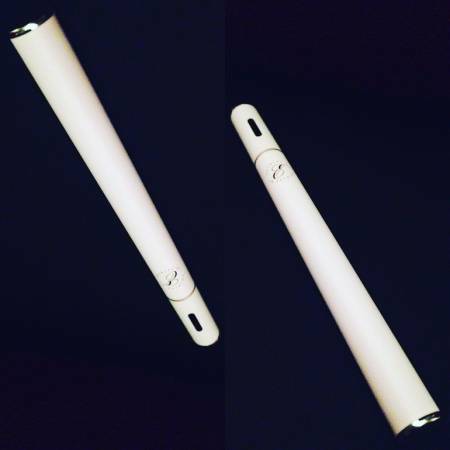 Whether you’re a newcomer to cannabis or a long-time connoisseur, Edibles by E provides you with beautiful and elegant medicating choices with each bite.